Whether you’re moving from Nashville to Alabama to be closer to friends and family, to pursue an exciting job opportunity or simply to try out life in another city, call Coleman Worldwide Moving! Since 1914, we have been the premier providers of professional moving and storage services across the country. During our 100+ years in the industry, we are proud to have helped thousands of businesses and families alike with all of their relocation needs, regardless of the size and scope. 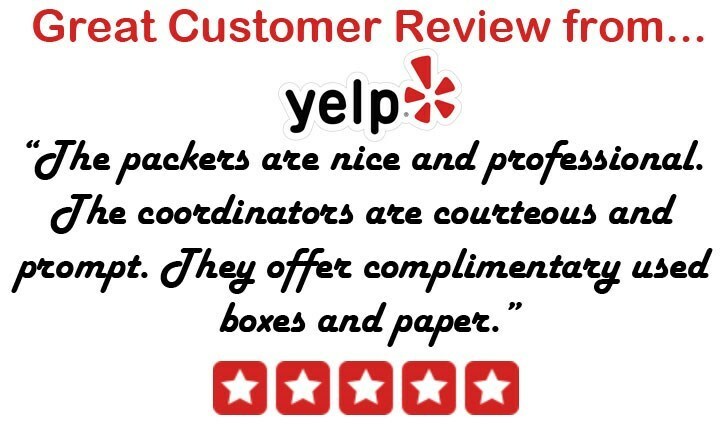 Plus, we have also earned accreditation from the Better Business Bureau and the prestigious designation of ProMover from the American Moving & Storage Association; all are testaments to our top-notch services and dedication to professionalism. No matter what kind of move you’re making from Nashville to Alabama, you can count on Coleman Worldwide to get you there, quickly and easily. If you’re not ready to receive all of your belongings at your new Alabama home, are downsizing and need long-term storage, or anything in between, Coleman has all the secure storage solutions you need during your move from Nashville. Our state-of-the-art warehouses are located all over the continental United States, as well as in Hawaii and Alaska, so there’s always a convenient location nearby. For your complete move from Nashville to Alabama, Coleman can store all of your household or commercial belongings for as long as you need. To learn more about our comprehensive Nashville to Alabama moving services, or to get started on your relocation, call Coleman Allied today! You can also fill out our quick form to request your FREE, no-obligation estimate of moving costs.